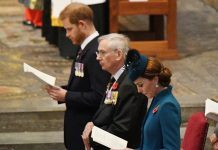 While we’re sure Kate Middleton’s 2011 wedding to Prince William was one of the happiest days of the couple’s lives, we’re also sure the absence of William’s mother, Princess Diana, was felt by all. And to pay homage to her late mother-in-law, Kate’s wedding perfume was similar to the one Diana wore the day she wed Prince Charles. Both perfumes had notes of lily of the valley. 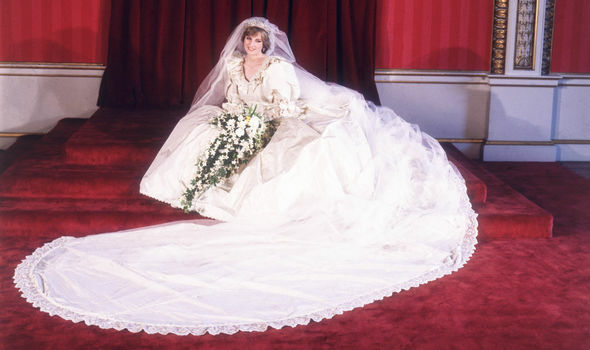 According to UsMagzine com, Lady Diana Spencer wore Quelques Fleurs by Houbigant Paris on her 1981 wedding day. The perfume is made from 15,000 flowers including orange blossom, rose, and lily of the valley. 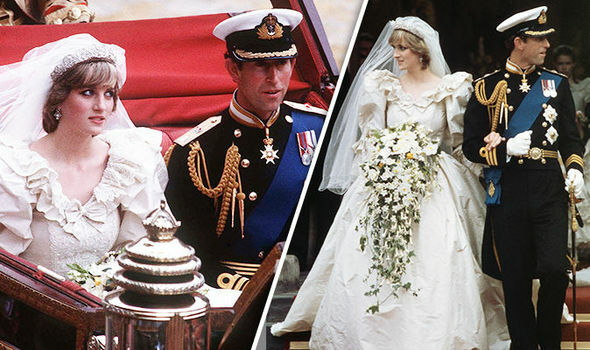 According to a famous story, Princess Diana was so nervous on her wedding day that she spilled the perfume on her wedding dress before walking down the aisle. 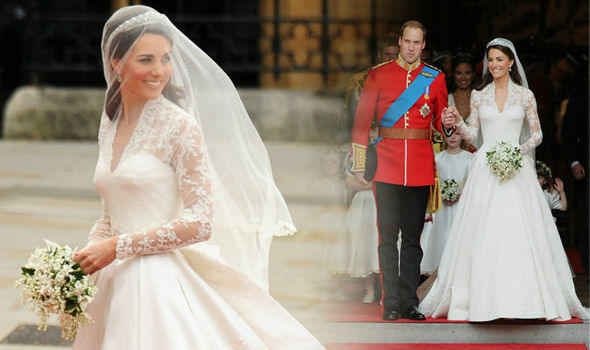 Middleton also carried a lily of the valley bouquet to subtly honour the beloved Princess Diana. The Duchess of Cambridge also shows her respect for her mother-in-law in her day-to-day. 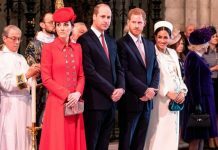 She often sports a pendant — gifted to her by her sister Pippa — that has her children’s name engraved on it, similar to the ‘William’ pendant Diana famously wore every day.